Credit scoring is a mystery to many people, and for good reason. The average consumer has more than 50 scores to their name, and it’s not easy to understand the grading process or which factors matter most. To understand credit utilization, you first need to understand your line item and aggregate calculations. Line item and aggregate utilization are both important factors in overall credit health, and FICO recommends keeping yours as low as possible. Keep Your Balances Low: If you struggle to curb spending or rely on credit cards to make ends meet, overhauling your budget is the first step. A few monthly changes could help you avoid overwhelming debt and related credit damage. Download our free template to help you get started. Check Your Credit Reports for Accuracy: Your credit reports tell the larger story of financial history and responsibility, and accuracy is key. For example, suppose Card A’s $10,000 credit limit is mistakenly listed as $6,500 on your credit reports. While it may seem like a small issue, an incorrect credit limit can drastically alter your utilization ratio and damage your credit score in the process. In this case, your line item utilization would increase from 45% to 69.2%, and your aggregate utilization would increase from 32.6% to 39.6%. You can’t afford to ignore the details. 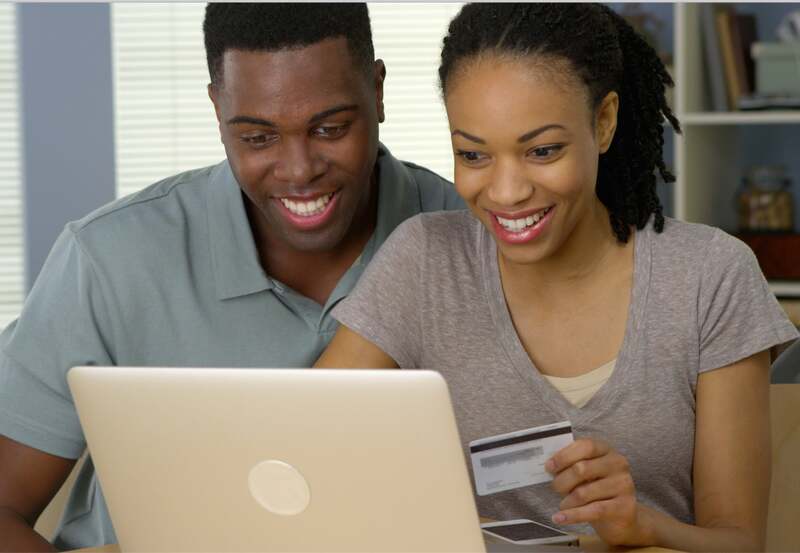 Order free copies of your credit reports to ensure that they accurately reflect your credit card balances and limits. Request a Limit Increase: If you’re working on debt reduction but need a quick fix, consider asking your lenders for limit increases on each of your cards. For example, increasing Card B’s limit to $15,000 would automatically lower your line item utilization from 20% to 13.3%, and your aggregate ratio from 32.6% to 28%. Requesting a limit increase could place a hard inquiry in your credit file, costing you a few score points, but the benefits of lower credit utilization are usually worth the temporary ding. Change Your Bills’ Due Dates: It’s difficult to benefit from credit utilization if you are constantly battling with the clock. If your credit card issuers report customer balances to the credit bureaus before you pay your bill, it may seem like your utilization ratio is constantly high. The fix? Contact your issuers and ask them when they typically report to the credit bureaus, and then move your bill’s due date to the week before. This strategy allows you to take full advantage of low credit utilization by giving you time to pay your balances before the reporting date. If you’re interested in learning about credit repair, click here. You can also carry on the conversation on our social media platforms. Like and follow us on Facebook and leave us a tweet on Twitter. This entry was posted in Credit 101 and tagged Credit Score, credit utilization, FICO. Bookmark the permalink.